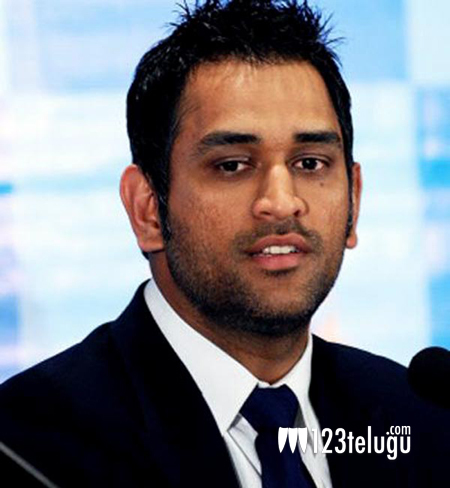 If there is any one, who could give the big ticket Bollywood stars a run for their money, it has to be Mahendra Singh Dhoni, the captain of the Indian Cricket team. He has a huge fan base all over the world, and it only seems to be growing by the day. Now, there is a good news for all his fans. The good news is that a biopic is being planned based on the life of M.S. Dhoni, about his rise from a modest railway employee to a man who brought India the world cup. Young actor Sushant Singh Rajput is slotted to play his role in the movie. Directed by Neeraj Pandey, this film is set to release in 2015.